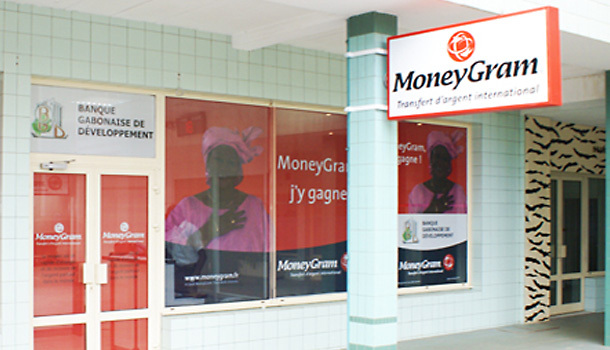 Global money transfer company, MoneyGram has opened an office in Nairobi to provide increased presence and support for agents, consumers and business partners in Kenya and East Africa. The new regional office marks the Company’s fourth in Africa, with others in Morocco, South Africa and Nigeria. East Africa, widely considered a booming hub of economic activity on the continent, offers a strong platform for developing relationships with prospective future agents throughout the region. “Kenya and across all of East Africa is an exciting market with immense opportunities, and we look forward playing an integral role in providing financial services in the region,” says Herve Chomel, MoneyGram’s vice president, Africa. In addition to opening a new office in East Africa, the MoneyGram Foundation donated nearly $43,000 through the Global Gratitude Alliance to the Maisha Children’s Home, a refuge for orphans affected by political violence and/or HIV/AIDS in rural Kenya. The funds will help pay for school tuition, purchase books, and construct a new boarding house and computer lab. “MoneyGram is not only committed to helping drive economic development in East Africa, we are also dedicated to improving education for children in the region,” says Julia Taylor, MoneyGram’s vice president of corporate strategy and global communications, and president of the MoneyGram Foundation.